Pure-play digital banks wow with their apps, but can fall short on support and service. Plus they lack the emotional connection of human contact. 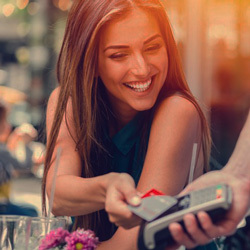 Traditional banking providers have that human connection, but struggle with providing the kind of seamless digital experience that consumers now expect. In early 2017, MUFG Union Bank decided to prove you can get it right on both fronts. 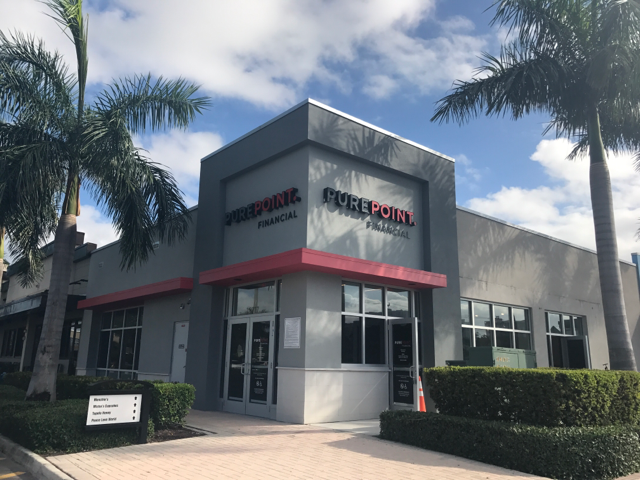 Instead of ramping up a digital-only offshoot, as a growing number of traditional U.S. banks are doing (e.g., Chase with Finn, Citizens Financial with Citizens Access), it launched what it calls a “hybrid digital bank” under a separate brand — PurePoint Financial. $6 billion in deposits in two years is a sizeable pot of money, even in context of a $3 trillion institution. By comparison, Goldman Sachs Bank’s Marcus brand reached $35 billion in deposits in three years, and did so without branches. But keep in mind that Marcus started with a dowry of $16 billion from its acquisition of GE Capital’s online deposit platform, and they are offering a checking-like solution. What’s not known is whether consumer deposits gathered from an all-digital bank are as “sticky” as deposits at an institution that also maintains physical locations. “Essentially we took every benefit of a pure digital business and infused it in a physical surrounding,” he explains. When a consumer opens an account in a branch, there are no paper forms. Everything is done on a touch screen. If the person funds the account with a check, one of the branch staff snaps a picture of it and hands back the check. And remember: there is no cash handled at these branches. That saves a ton of costs from vaults to teller stations to couriers, etc. 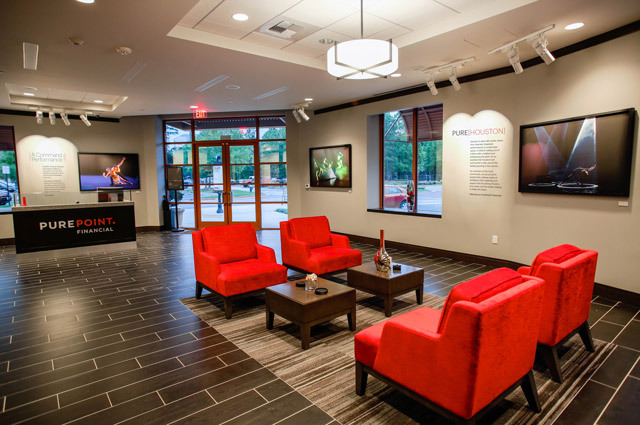 Most of the branches are small, between 2,000 and 2,500 square feet, but seem larger with “living room” space filled with comfortable seating, coffee, tea, water, and snacks available — and, of course, WiFi. The branches are manned by a handful of highly trained staffers. In addition to opening accounts and handling deposits, they provide savings advice to anyone who comes in. The advice can be about rates, but also deposit insurance. The employees are all very knowledgeable about FDIC insurance. They will review information on the FDIC website with consumers to help them calculate maximum coverage.